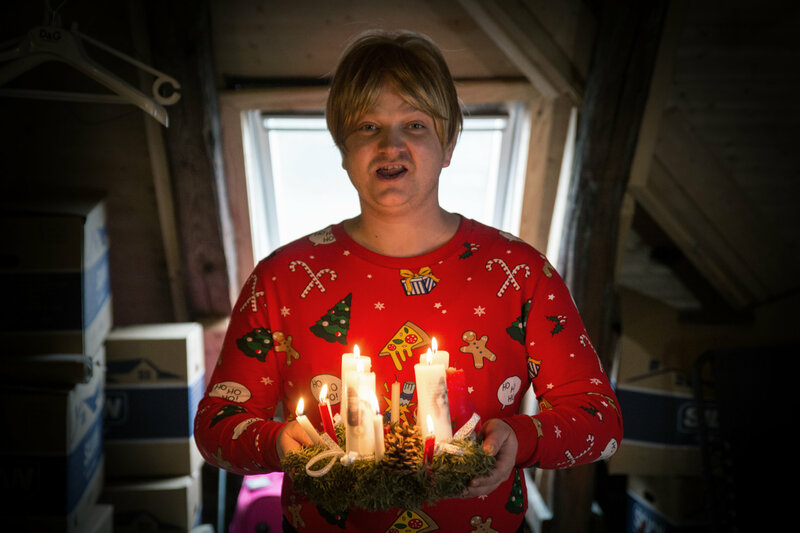 Ditzel and the Search for Santa is an advent calendar in 5 episodes produced for TV 2 PLAY, Christmas 2016. Jacob Ditzel thinks that Santa is bad at handing out gifts, cause he never meets all his wishes. Therefore, Jacob goes out into the world to find Santa, so that they – once and for all – can sort out this mess and set things straight.